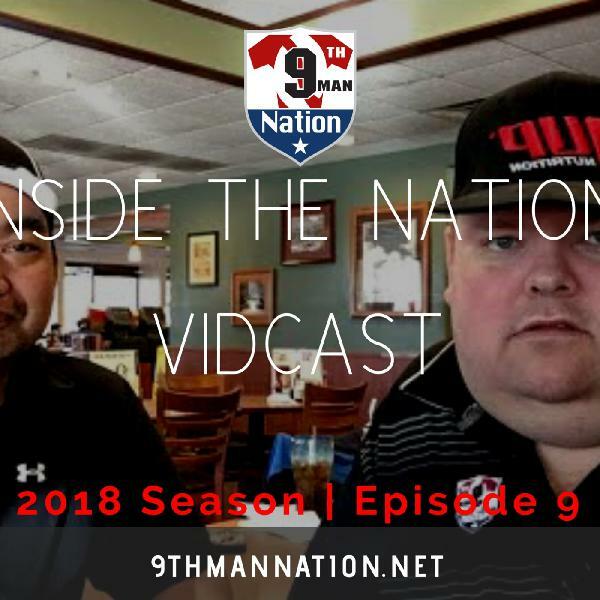 Welcome to the third episode of Inside the Nation Vidcast. 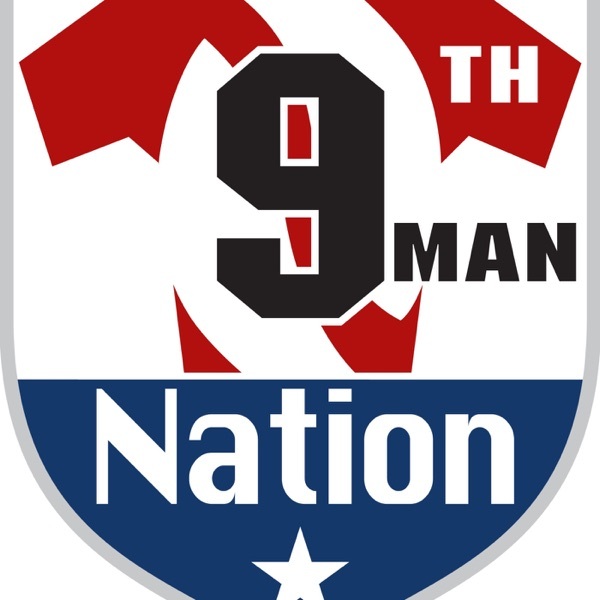 On this week's episode, we explain our absence from last week and some of the new features over on the 9th Man Nation web site. 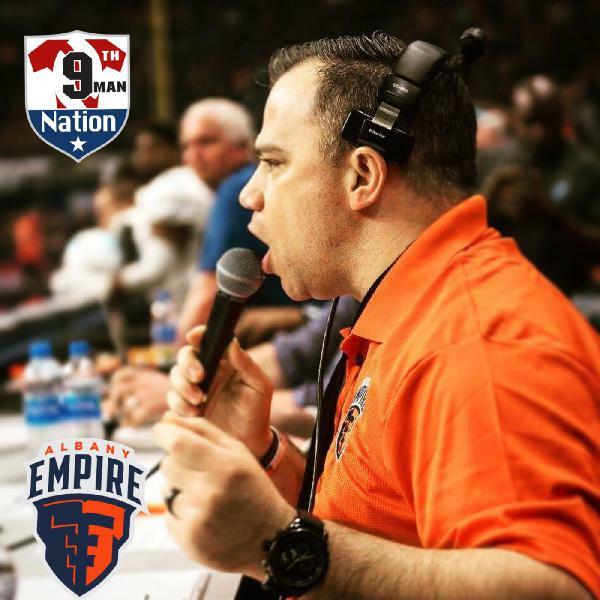 We also do a personal deep dive on what we think needs to improve on the marketing for both the individual teams and the league itself to getter better traction for attendance and media recognition. 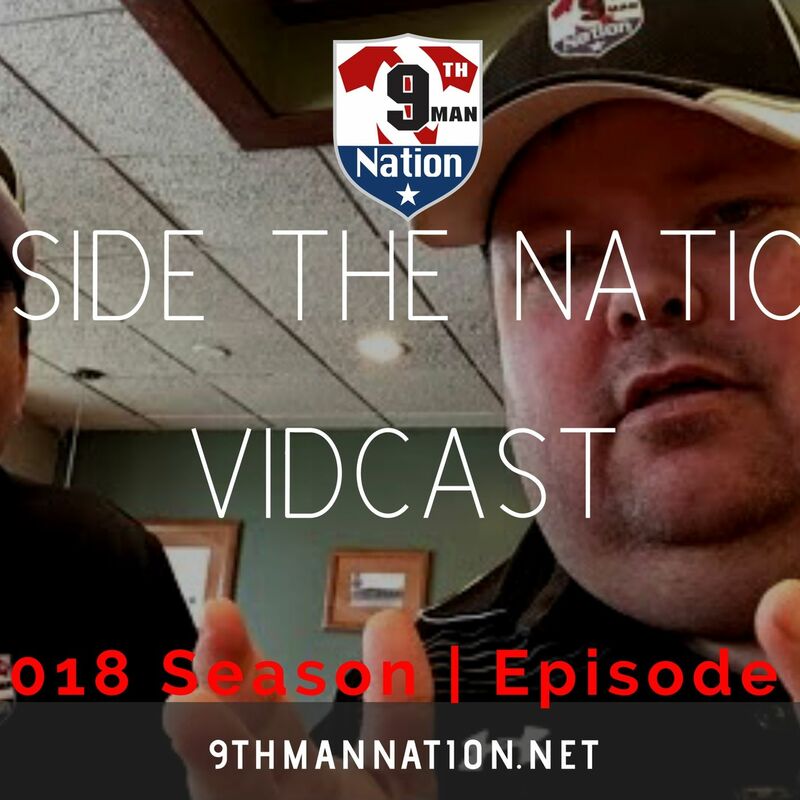 Of course we also break down our thoughts on both of last weeks games and preview this upcoming week's games. 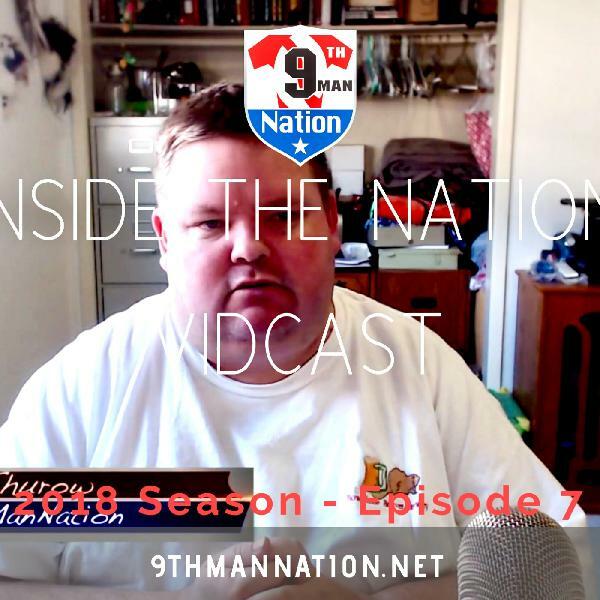 With that said, we announce the debut of the Inside the Nation Pre and Post LIVE stream that will be done over on our new Twitch channel. With the ever increasingly popularity of the esports arena, we are certain that the AFL will soon join in and the main component to that demographic is over on Twitch. Our link to our official Twitch channel is listed below. To follow us, click on the Heart icon as if you click on the Subscribe icon, Twitch will attempt to collect a $4.99 monthly payment. This feature gives you the ability to not have advertisements play on videos.